 We currently have 4 in stock at Wells, 0 in stock at Congresbury (as of 26/04/2019 05:24:31). 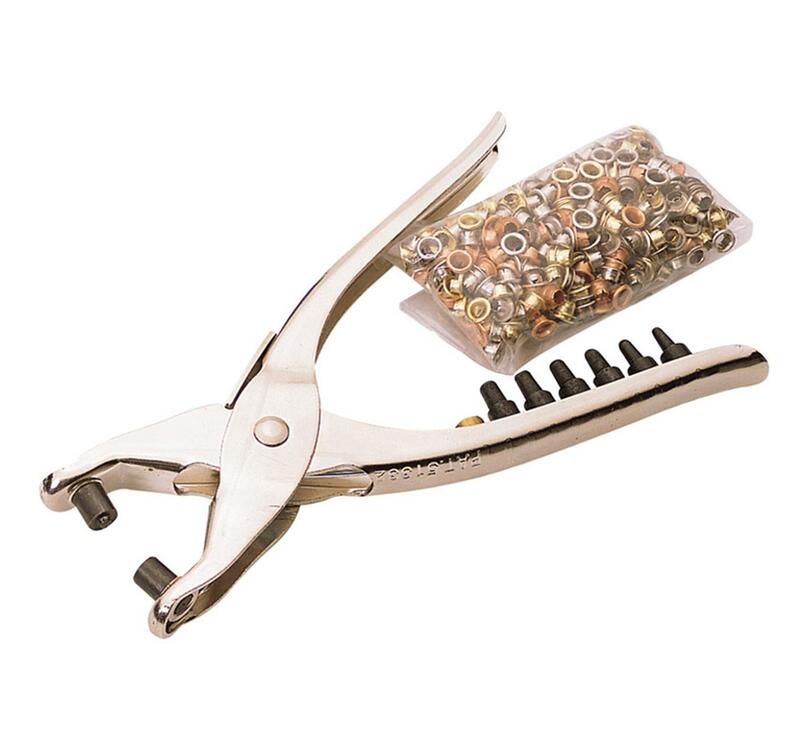 This handy tool can be used as a conventional hole punch (6 sizes supplied) on soft materials, or to join soft materials together using the special punch and die head and eyelets supplied. Supplied with a quantity of eyelets.